With leading edge technology and hundreds of years of experience, nano-purification solutions is your world-class manufacturer of state-of-the-art compressed air and gas solutions to industry. 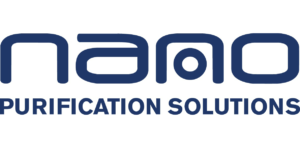 Our commitment at nano is to work alongside each customer to provide unique solutions with the highest quality products to solve your specific challenges. A wealth of experience and leading edge products are only part of the equation. At nano, we realize that world-class customer service is the most important component to any successful business. 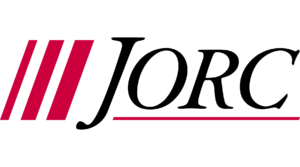 Creates and develops innovative products for compressed air condensate management systems. Intelligent (zero air loss) condensate drains. Motorized ball valve condensate drains. Multi-point timer controlled condensate drains. 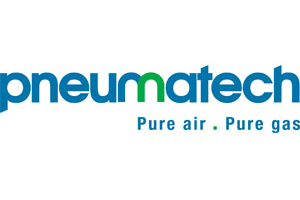 Founded in 1966, Pneumatech is a world leader in compressed air and gas system engineering, offering a large range of air and gas drying equipment while providing custom-design capabilities and customer service globally. Pneumatech is a certified manufacturer of refrigerated dryers, regenerative dryers, landfill and biogas dryers, drains, after-coolers, filters, nitrogen and oxygen generators and closed loop coolers. Pneumatech achieved triple certification ISO9001, ISO14001 and OHSAS18001 for quality, environment, health and safety and it has production facilities in the United States, Europe and China. Its products are applied in a wide range of industries including automotive, textile, power generation, general industry, oil and gas, food and beverage, pharmaceutical, and electronics. You can trust us to protect your processes, your products, your applications, and your reputation.